Surly the bottom two mods should also create a speed bonus? Why are they not connecting up when I add them? Some sets (Speed, Offence, Crit Damage) require 4 mods of that type to make a set. 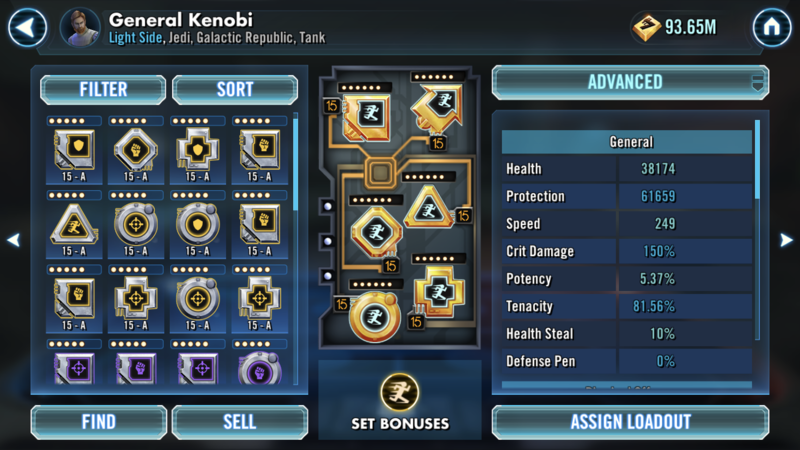 Your mods also can't contribute to 2 set bonuses. Result is that you have 1 and a half speed sets there so are only credited with 1 10% speed set bonus.